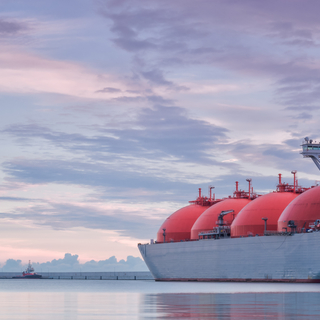 Singapore LNG Corporation (SLNG) intended to undertake a project to expand its main LNG terminal at Jurong Island, Singapore, to include additional berths. 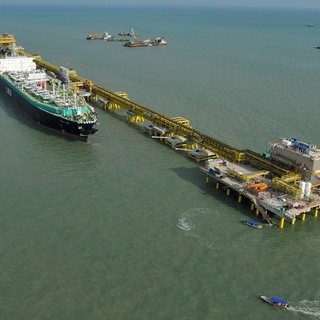 Upon completion the berths would be incorporated into the LNG terminal facilities and be owned and operated by SLNG. 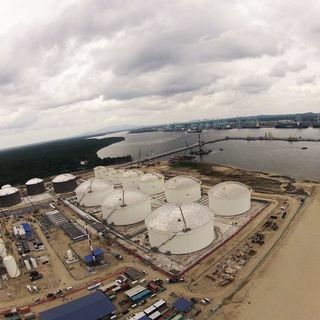 BMT, together with Samsung C&T Corporation and Anatara Koh provided engineering consultancy and construction services for offshore works for the proposed secondary and tertiary berths of the terminal. 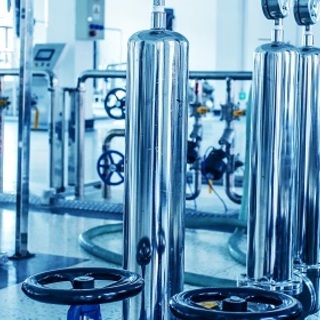 BMT supported Samsung C&T Corporation, to whom SLNG awarded the contract for the engineering, procurement, and construction of secondary and tertiary jetties, including the engineering of the entire facility. Third party studies and surveys.